As part of their 25th anniversary celebration this year, Nightforce Optics is offering a Special gift to its old fans and new customers! 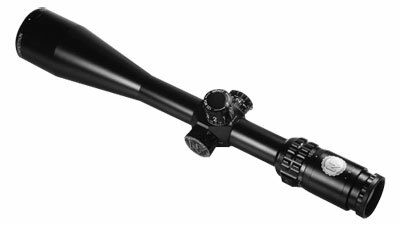 Buy any eligible Nightforce Riflescope between October 1 to December 31 2017, and get a Nightforce Optics 25th Anniversary Special Edition Ruger 10/22 absolutely free of cost (while stocks last). To redeem the offer, send the completed Redemption Form to Nightforce by March 31 2018. You may also download the Promotion Details And Rules for your convenience.